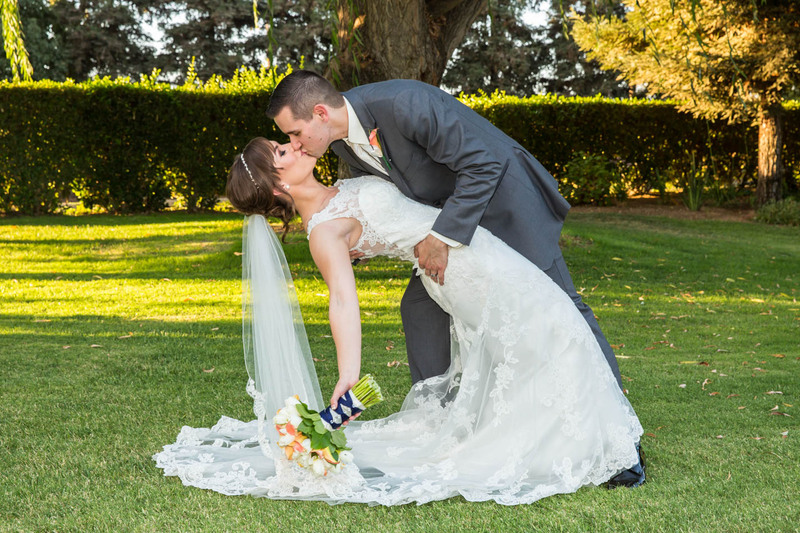 JT & Melissa Get Married! 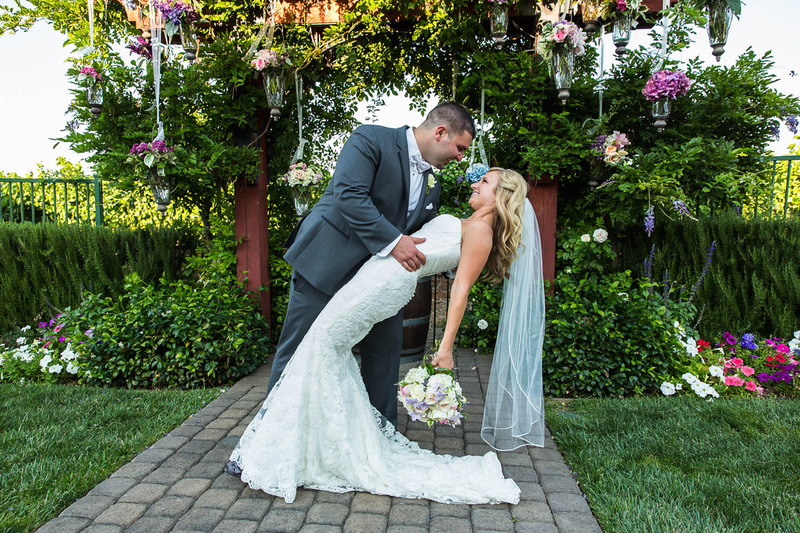 JT & Melissa had their beautiful wedding at Vintage Gardens in Modesto. Vintage Gardens always does a good job and their facility always looks great. JT & Melissa are all sorts of fun. 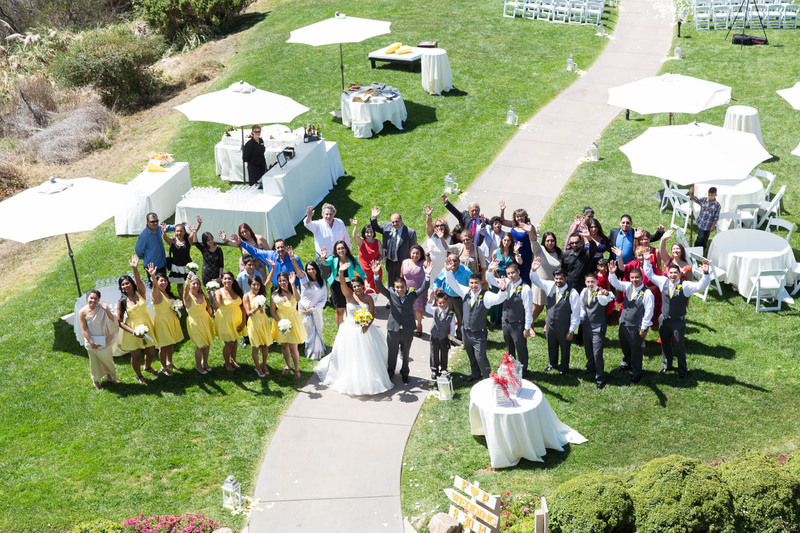 They know how to have a good time and how to make everybody feel like family.